I really didn’t think the latest Little Women series would come to fruition. I’d been hoping for a Greta Gerwig/Sara Polley iteration but it fell apart. 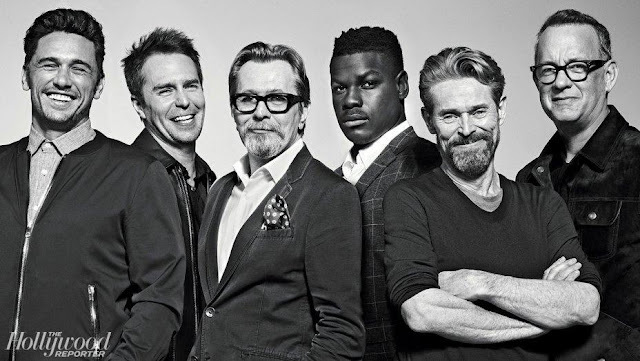 Then I heard about a production starring Angela Lansbury and Emily Watson and some new younger actors. I’m happy to say as we move into spring, the PBS/Masterpiece series really is coming to our television sets. Or does that date me, like I’m straight out of the Civil War myself? The 2 part mini-series makes its debut on your device on May 13th. 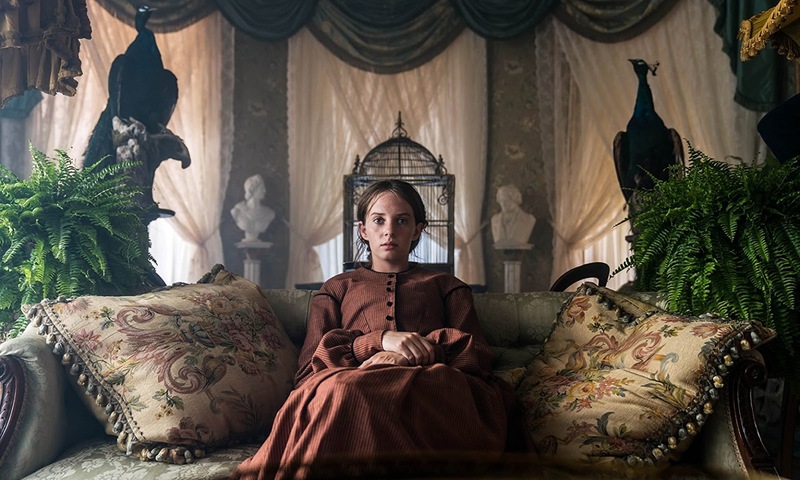 Maya Hawke—daughter of Ethan Hawke and Uma Therman—plays Jo, Louisa May Alcott’s semi-autobiographical tomboyish, bookish character. 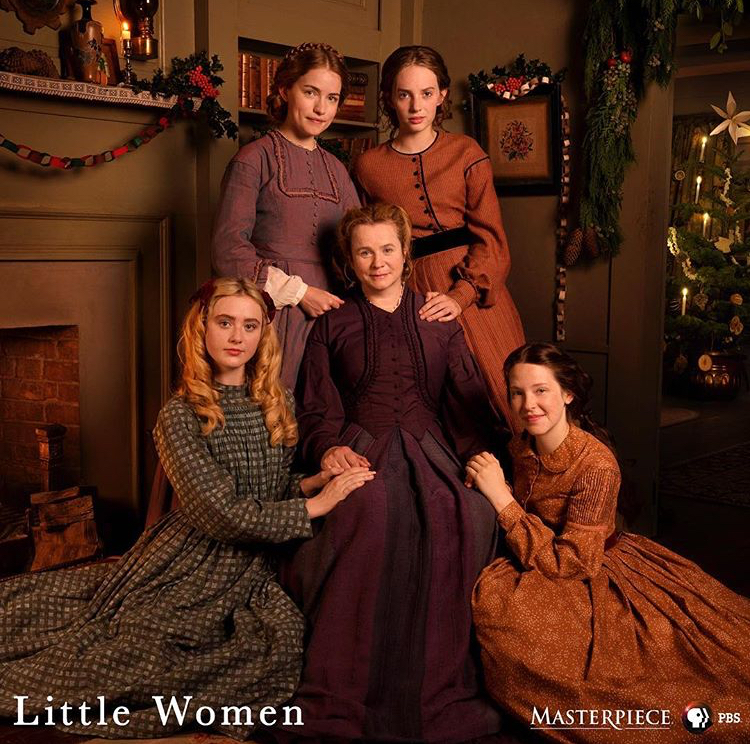 Emily Watson is Marmee, with Kathryn Newton, Willa Fitzgerald and Annes Elwy as Amy, Meg and Beth in Little Women. How bad is it that, except for the blond, Kathryn Newton who plays Amy, I can’t tell one from the other? There’s a strong resemblance so on the physical front, the young women definitely can pass for the March sisters. I expect each will stand out in her own way as we get to know them. Guess what? 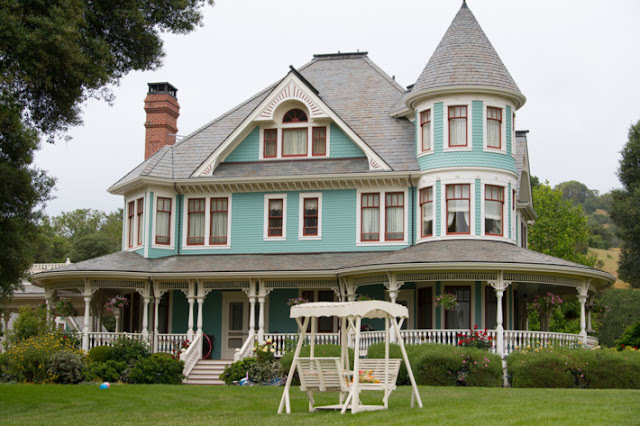 There’s another Little Women in the pipeline. This one is a modern retelling and stars Lea Thompson with an expected fall release on September 28. Thompson plays Marmee with Sarah Davenport as Jo. No pics or trailer or buzz yet. I’ll keep you posted. 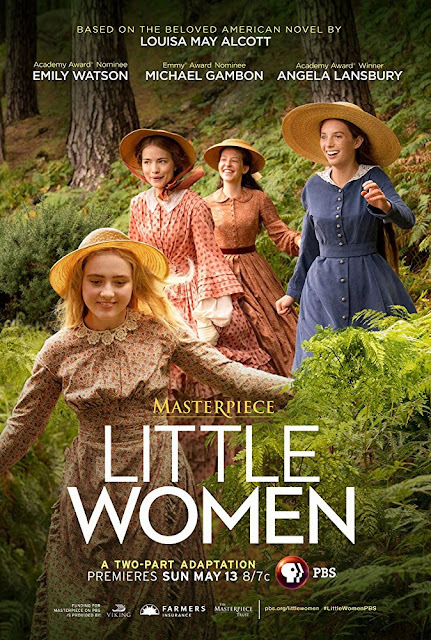 Which Little Women adaptation are you more interested in seeing?